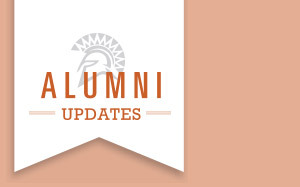 Share your story and connect with your Spartan network. 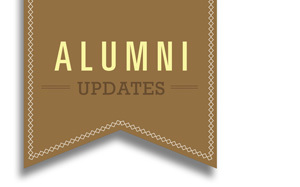 Updates from the SJSU alumni network. Find out what your fellow Spartans are up to. Calling all Spartans: Tell us what you’re up to! 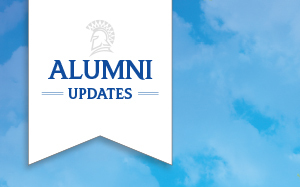 Get the latest updates from Spartans who attended SJSU as far back as the 1930s. One Spartan recently celebrated his 100th birthday!